What's Waiting For Kate After She Returns From Maternity Leave? Kate Middleton’s maternity leave is at its end. So the Duchess of Cambridge has less than a month to prepare for her return to the royal circuit. 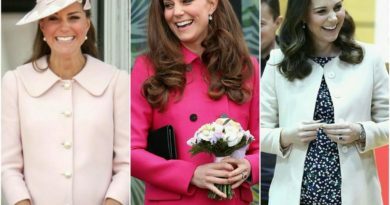 Kate carried out her last official engagement way back in March. And now, after almost half a year of leave, she is expected to return sometime next month. Kensington Palace is yet to release a official schedule for the Duchess, which without a doubt will be filled with all kinds of events and appearances. Kate Middleton previously stated that her main priority after giving birth to her third child will be her three children-Prince George, Princess Charlotte and the newest addition to the Cambridges, Prince Louis. However she won’t be neglecting her royal duties, as she also plans to continue to support her patronages and charities, and to attend big royal events such as the wedding of Princess Eugenie on the 12th of October. She may also have something planned on World Mental Health Day on Wednesday 10 October. 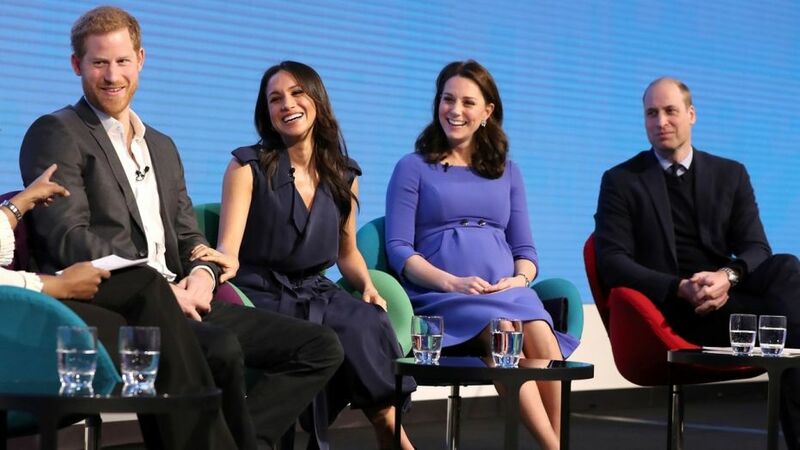 The Duchess attended the reception last year at Buckingham Palace, along with Prince William and Prince Harry, as she was the one who champions the issue. It was also the first public appearance of hers after announcing her third pregnancy. She was quite busy that year. 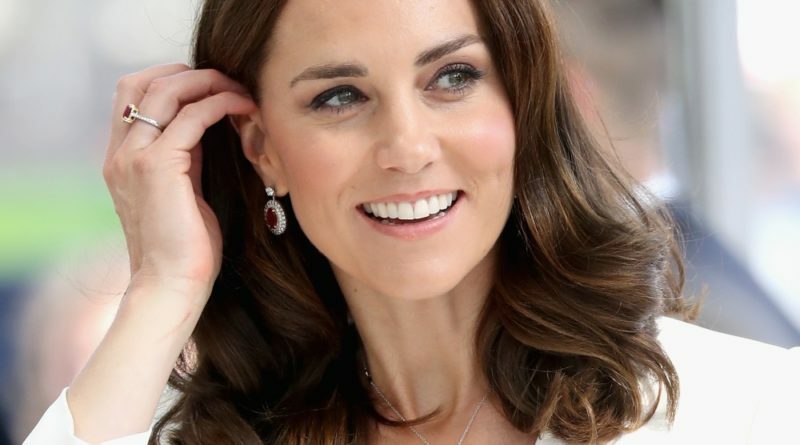 Kate starred in a video for her patronage of Anna Freud National Centre for Children and Families, encouraging children to talk about their “big” and “small” feelings. 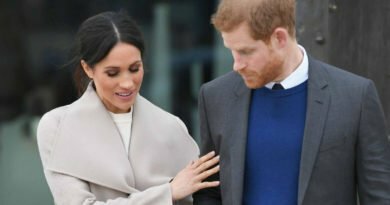 When Kate left for maternity leave in the spring, the palace released a statement in which they said that the Duchess will be making occasional appearance at family events or other big royal gatherings. It seems that the same applies for this autumn, as the royals traditionally reunite and step out for events such as the Royal Festival of Remembrance and the laying of the wreath at the Cenotaph on Remembrance Day in November. The Queen is also preparing a welcome for King Willem-Alexander and Queen Maxima of the Netherlands to Buckingham Palace for a state visit from 23 to 24 October, so it is quite likely that Kate, alongside tons of other royals, could be there for the state banquet-looking as stunning as ever. 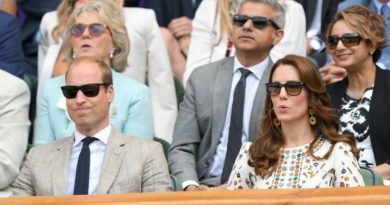 Kate is also a patron of the Royal Foundation, alongside William, Harry and Harry’s wife Meghan, and she is expected to attend meetings and events that are connected with their foundation. Especially when it involves the program Heads Together, a mental health initiative that Kate thought of. 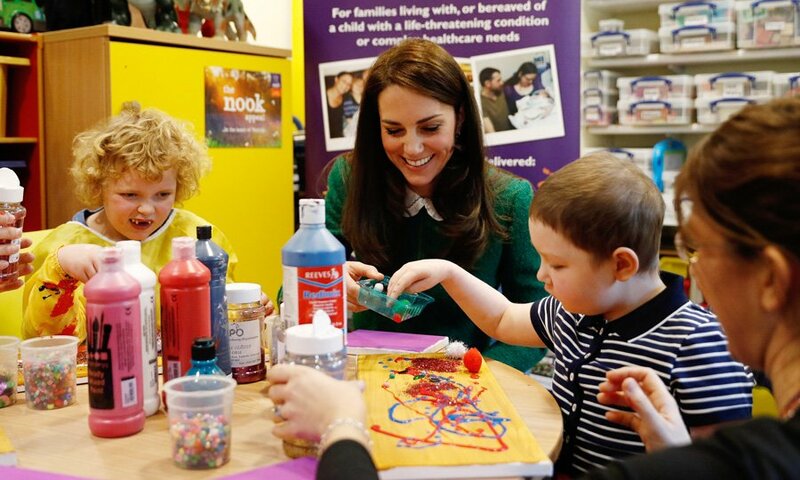 Around this time last year, the Duchess was carrying out engagements for her patronages including Place2Be, the Lawn Tennis Association and the Anna Freud National Centre, so it’s safe to say that the same can be expected for this autumn.